High Fructose Corn Syrup: Americans Eat 42 Pounds of Corn Syrup Annually—How Bad Is That? 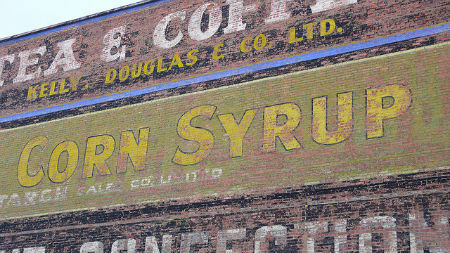 Americans Eat 42 Pounds of Corn Syrup Annually—How Bad Is That? Derek Thompson at The Atlantic reblogged a visualization of America's annual eating habits. According to Thompson's graphic, besides almost 85 pounds of fat and oils and 110 pounds of red meat, the average American consumes about 42 pounds of high-fructose corn syrup annually. Forty-two pounds is the size of about six newborns, and pretty gross prima facie. But just how bad for you is it?